We are all hearing anecdotal evidence that Facebook is not necessarily the social media platform of choice for the new youth of today. So. 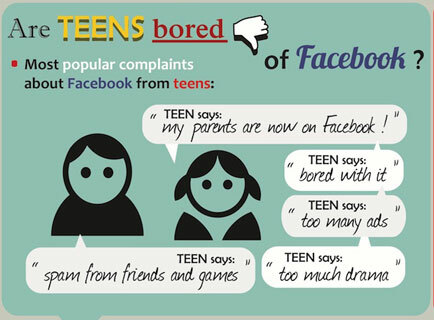 Are Teenagers Bored With Facebook? LinkedIn is a social media platform – that has done more for companies than it has for individuals! Wordpress is the vehicle of choice for the majority of bloggers (and many Content Management System developers) – because it is so good at what is was designed to do! Its WordPress for me ! A question most of us would have asked over recent years – which is the best Content Management System (CMS), Joomla or WordPress? 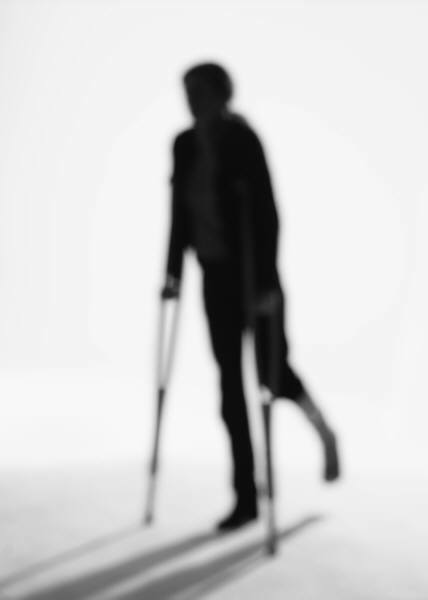 New Twitter Filter On Tweets Likely To Injure Small Businesses? Ouch! Did not expect that! Twitter are about to introduce changes that could well have a dramatic impact on small businesses. 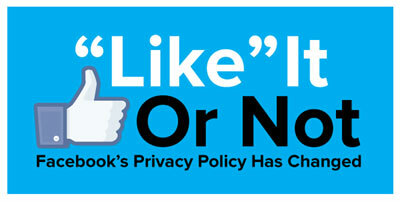 Facebook Likes: A basic currency of social media interactions.